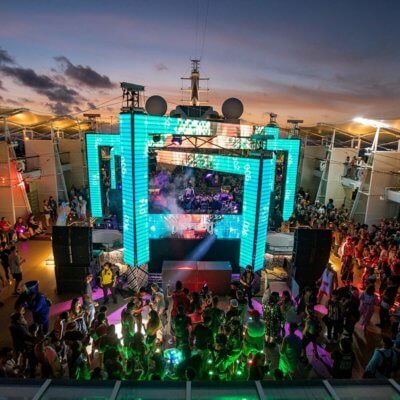 With one year in the books as LiveStyle’s President of North America, Gary Richards spoke to Pollstar today about the inaugural Friendship Cruise, which docked Dec. 15, and his plans for 2019. The trip on the Celebrity Equinox was put on by LiveStyle’s AMFAMFAMF Presents (All My Friends), which also staged the first All My Friends Music Festival in Los Angeles Aug. 18-19. 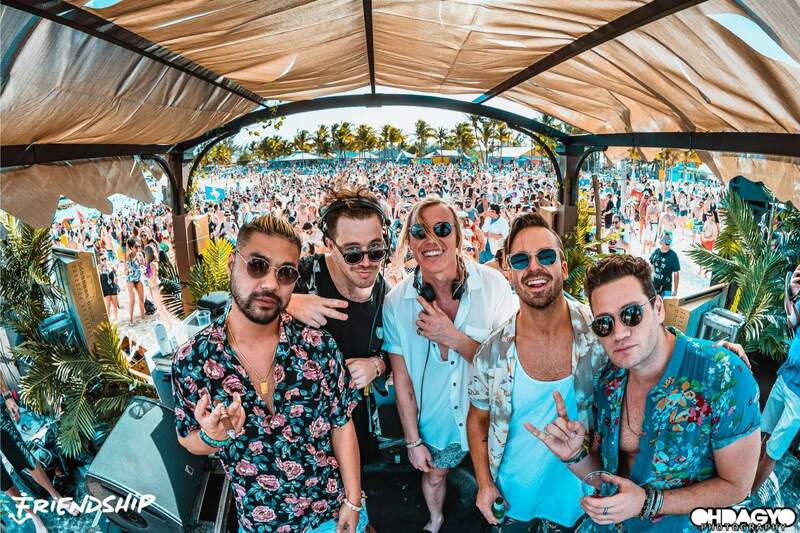 Before being hired at LiveStyle, Richards – who also performs as DJ Destructo – founded HARD Events, which is now owned by Insomniac, and created the iconic EDM festival HARD Summer and the Holy Ship! Cruise. Richards told Pollstar the Friendship Cruise never really had much of an onsale. He had email addresses for many of the friends he had made from the Let’s Be Friends tour, so he just reached out to them personally and offered an early crack at tickets. The response was so overwhelming that the event sold out mostly by presale, without a lineup.